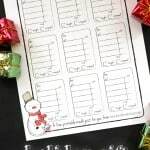 You are here: Home / Holiday Crafts / Merry & Bright Natural Wreath and Giveaway! 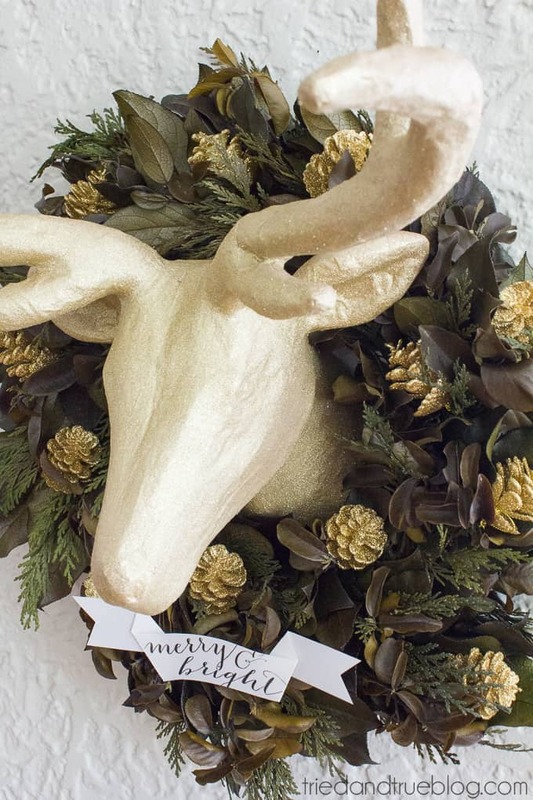 Are you a huge fan of all the gold accents in holiday decor lately? Me too! I decided to mix the gilded glitter look with the natural elegance of a preserved wreath and I love it so much, I’ll probably be decorating my entire house with this style. 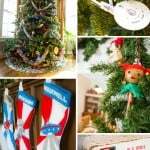 Thank you to The Wreath Depot for sponsoring this post and giveaway! 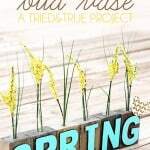 Make sure to scroll down to the bottom of this post to enter giveaway! I’ve got to be honest with you, I’m really picky when it comes to wreaths. Since I dislike silk flowers and leaves and tend to gravitate toward minimal wreaths, I’m usually pretty hesitant about ordering them online. The Wreath Depot may have just convinced me otherwise though! 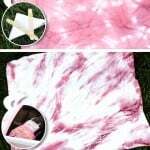 From silk to dried flowers, they’re sure to have something to match just about anyone’s tastes and decor. I went with the low-key Beathany Forest View Wreath so that i could have plenty of room to customize with it. I absolutely love the variety of colors and textures it has! As I mentioned above, I’m quite smitten with all the gold holiday decor that’s everywhere these days so I decided to add some to my gorgeous wreath as well. 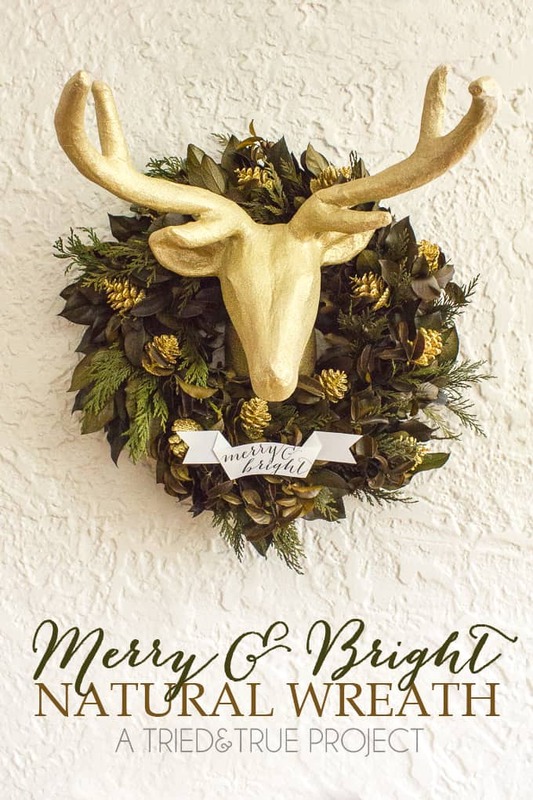 I used Krylon Color Blast on a Paper Mache Deer Head that I affixed to the center of the wreath and then added a few gold pinecones for a bit more glam. 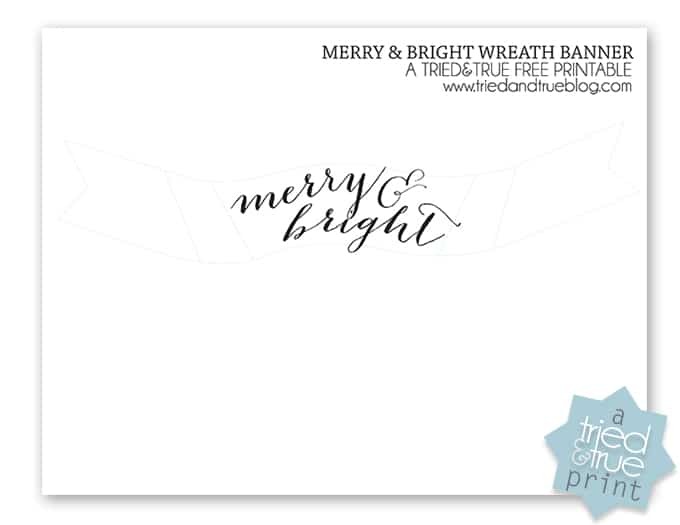 The “Merry & Bright” paper scroll attached with a bit of double-sided tape was the final touch to my natural wreath! 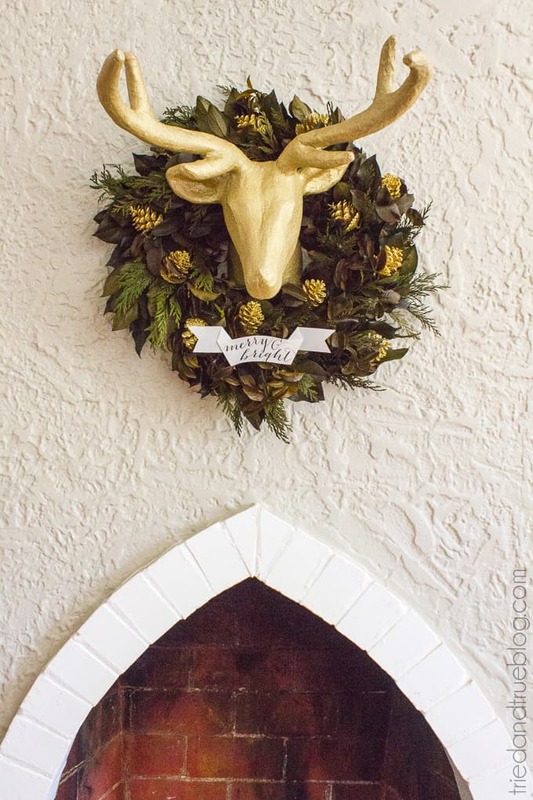 I love how the gold glitter on the pine cones and deer head is such a nice contrast to the natural textures of the wreath. Since I’ll be able to change out all the ornaments and decorate it differently, I know I’ll be using this Merry & Bright Natural Wreath for many years to come! 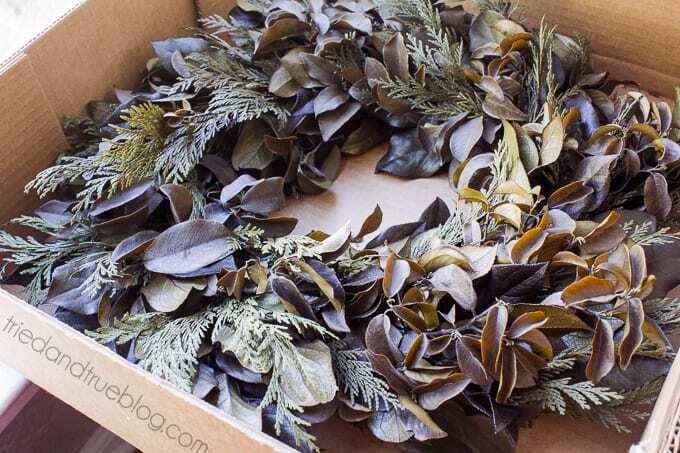 Want to see even more wreath inspiration? 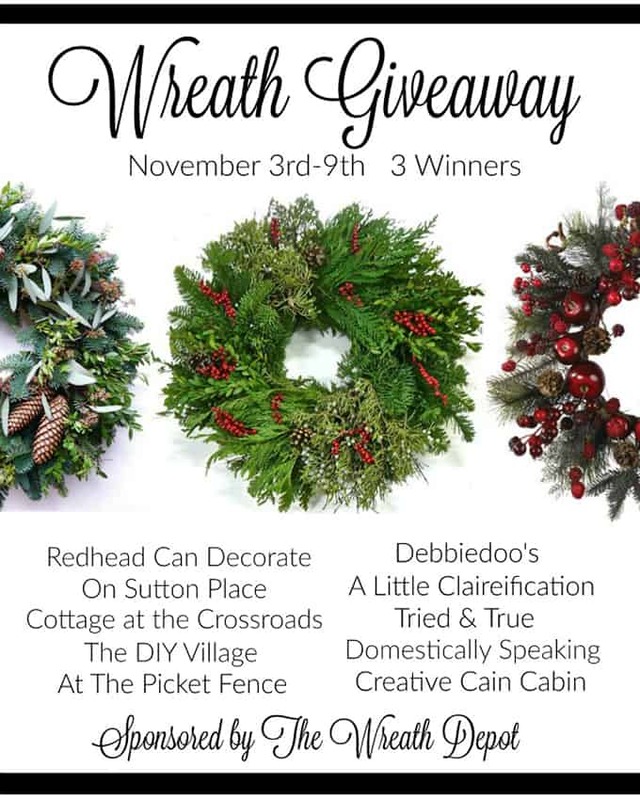 Check out how some of my favorite bloggers put their wreaths to good use below and then scroll down a little more to enter to win one of three awesome wreaths from The Wreath Depot! Love the wreath and what you did with it, Vanessa! The evergreen looks real. Oh my WORD - I would expect nothing less from you Vanessa. This is just fantastic. 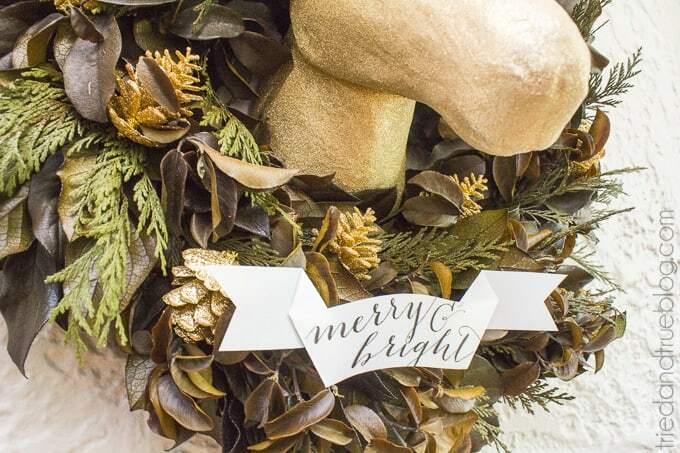 LOVE the gold and earthy tones in the wreath and your printable. You are such a talented gal, my friend!! 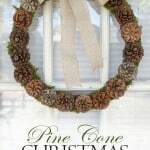 I love the fresh flower wreaths but I would like a fresh Christmas wreath, Pomegranates and Cinnamon Holiday Wreath - 22 inch.